In 1987 B&W was fabricating custom truck beds in Humboldt, Kansas with specialty racks, toolboxes, and high quality finishes. Good news travels fast and the company grew in popularity. But what really got B&W rolling was their creative solution for a gooseneck trailer hitch. 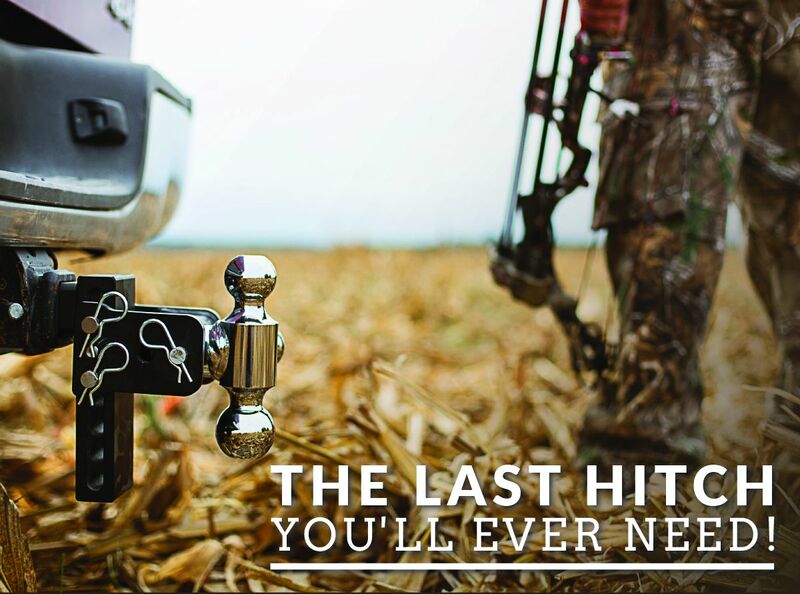 With the hitch located in the middle of the truck bed, it made it difficult to utilize the full truck bed's space. That is where owners Roger Baker and Joe Works came up with a genius idea of the Turnoverball™. This design allowed you to have the ball on one side and then you turn it over and it is stored beneath the truck bed, allowing the bed to full smooth and fully usable. B&W Trailer Hitches continues to manufacture top of the line innovative products. This gives them a demand for the latest manufacturing technology to allow for quick turn around when creating prototypes and other research and development projects. While creating more trailer hitch design, B&W started to incorporate more tubes. This lead to the decision to purchase the Mazak 4-kW 3D FABRIGEAR 220 MK II. Where the FABRIGEAR 200 recently shined was with the introduction to the new 2017 Aluminum body Ford Super Duty trucks. As soon as these new trucks were at dealerships B&W needed to create an aftermarket hitch as soon as possible. "The trucks were on the market in September, and we were able to have a product designed, built, and out the door in very, very quickly [a matter of days] because of our ability to make some complex tube parts on the FABRIGEAR. 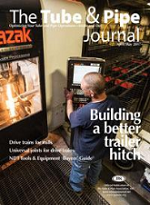 It sped up the process by two weeks to a month," stated Mike Mueller, B&W Trailer Hitches' plant manager. B&W also does contract manufacturing where they are finding more added value with the FABRIGEAR. The machine has been filing up quickly. Everyday B&W is getting calls for jobs to run on that machine. Article written by Dan Davis and published in the April issue of The FABRICATOR and the April issue of Tube and Pipe Magazine.